Posted on December 6, 2013	by Rev. Joe Jagodensky, SDS. “Wait, wait,” the Catholic Church tells us. “Just wait, it will come.” Wait – has to be one of the most hated American words right next to its second in growing contention, entitlement. We misuse these words to our purposes. Go figure. Radio’s Christmas music was pushed up, Halloween decorations in my neighborhood appear in August and all the Christmas stuff for my Chapel is stored outside the Chapel because it’s only December 2. We’re in such a hurry to hurry forth what can only be slowly brewed. Have you ever watched a cup of coffee brew, staring at it with your early-morning-tired-eyes and wondering why that noise hasn’t stopped yet? When the noise subsides you the sound of pouring begins you’re able to savor and endure the new day before you. That first taste. That first taste that says, “Yes, I am alive and I am here.” Whether it’s coffee or Coke for you, the meaning is the same. We can’t just wait. People hearing me give this little sermon to just can’t wait until it’s over so they’ll be able to eat again, four hours since their last meal. “Poor things.” Don’t you wonder how we stay alive? Whether it’s the bus, the movie, the long awaited niece’s visit, the late promised phone call, the death of a good friend in pain, the whistle to blow, the alarm clock to stop on its own, the friend with this long winded story that I’ve heard already before, the mail to arrive, for my 90th birthday day to finally come, will my son ever leave my home?, for that Christmas package from me to arrive at his house on time, to the season of spring, to my favorite television show, for the nurse to finally call my name after 45 minutes, for the test results to be given to me, will my dinner ever arrive in this place?, when will I awake in either purgatory or heaven? We hate to wait so what do we do in the meantime? We hurry things up, events, even Church events to make them happen according to our personal calendars. We anticipate the end results without living the means. “I’d thought you’d never arrive,” we say when a friend arrives. We anticipate the end results without living the means. Life is a means that will one day result in death. Life is a means that will one day result in results, however, it may not be the results that you foolishly anticipated. 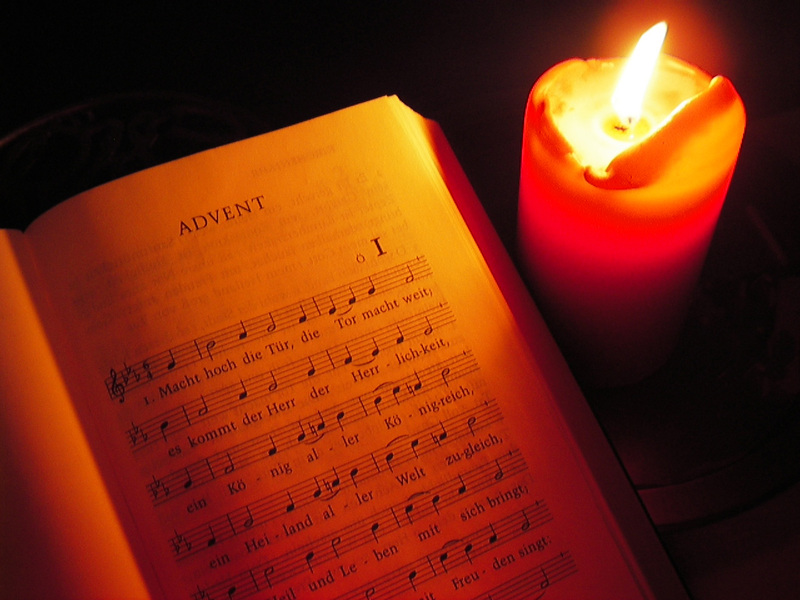 Advent is synonymous with that dreadful word, waiting. Aside | This entry was posted in Spirituality and tagged Advent. Bookmark the permalink.